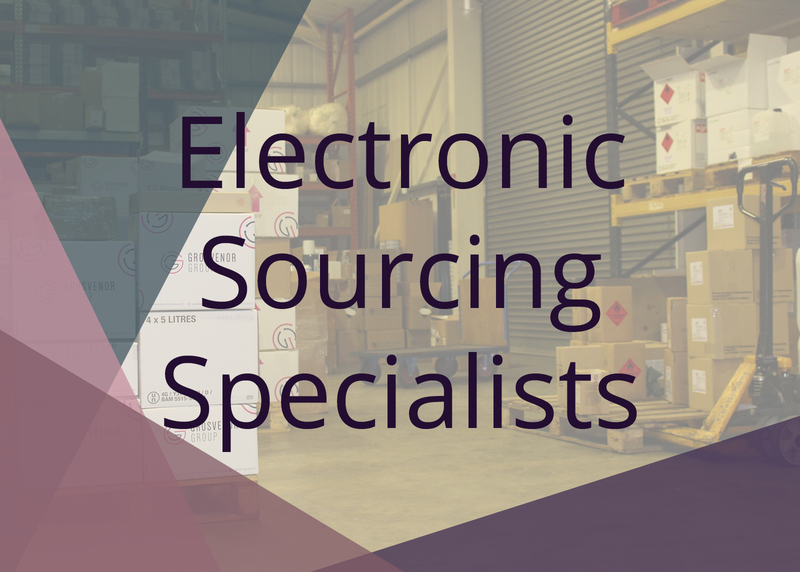 To simply the management of your orders and invoices we offer a bespoke electronics sourcing solution. 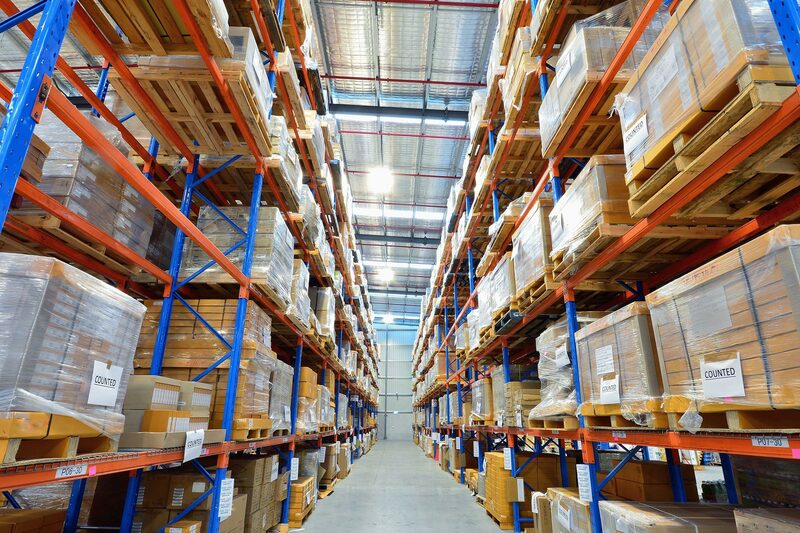 We supply all our customers a single point of contact who will organise your stock management, delivery and overall customer service. We supply a whole range of items serving the electronics industry from the Hakko FX951 right through to Loctite and Multicore product ranges. – Stock replenishment on agreed timescale. – Reduced wastage due to stock expiry. – Reduced paperwork such as invoices, orders and deliveries. – Adoption of customer part numbers to aid traceability. – Stock replenishment on an agreed timescale. If you are interested in this service please get in touch with our expert team. They will guide you through the process and make sure your business works alongside ours in an efficient manner. If we don’t have a product you require in stock, ask our team about our souring service. So why not consolidate your stock, save time and reduce carriage charges by using our electrotonic single sourcing service for your products today? Contact our team today on 01482 627327 or email sales@grosvenor-group.com.